Introducing the experts in luxury, hand crafted timber flooring. Artisans of Devizes has partnered with two hundred year old brand Charles Lowe & Sons to introduce luxury, traditional hand crafted timber boards to our extensive flooring collection. We realise that timber floors harmonise with stone and decorative tiles, so we have collaborated with our friends, co-sharing our newly extended Chelsea showroom to showcase the collection. 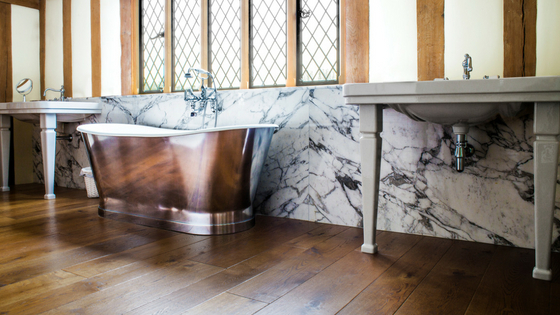 Like stone, timber flooring is hard-wearing and durable. As it is a natural product it needs little maintenance. It’s easy to clean unlike carpeted flooring which traps dirt and allergens. 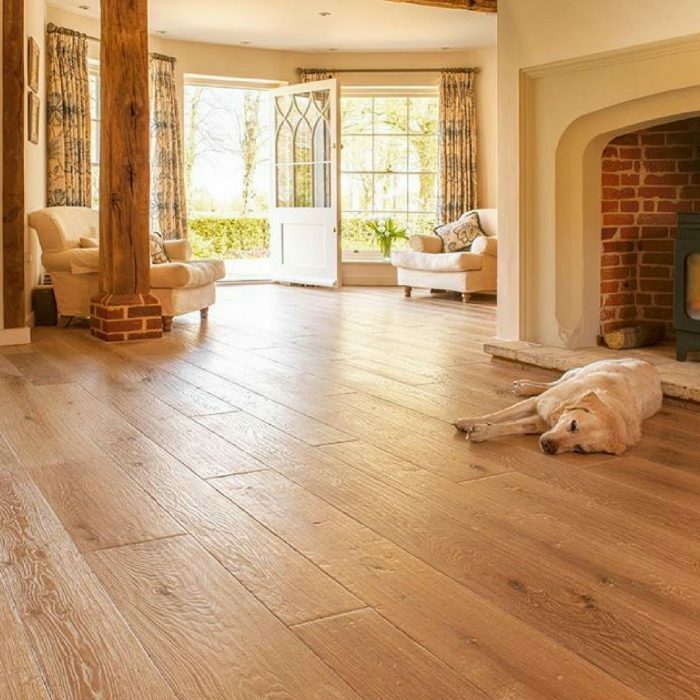 A quality timber floor can make a home look more beautiful and will last for years. Natural materials such as stone and wood add real warmth and character to a space. These materials have a timeless charm. Aptly named, Generations is a new oak flooring collection made using traditional techniques. To simulate years of wear, the carpenters hand craft, age and carefully distress each timber board using special tools and techniques. 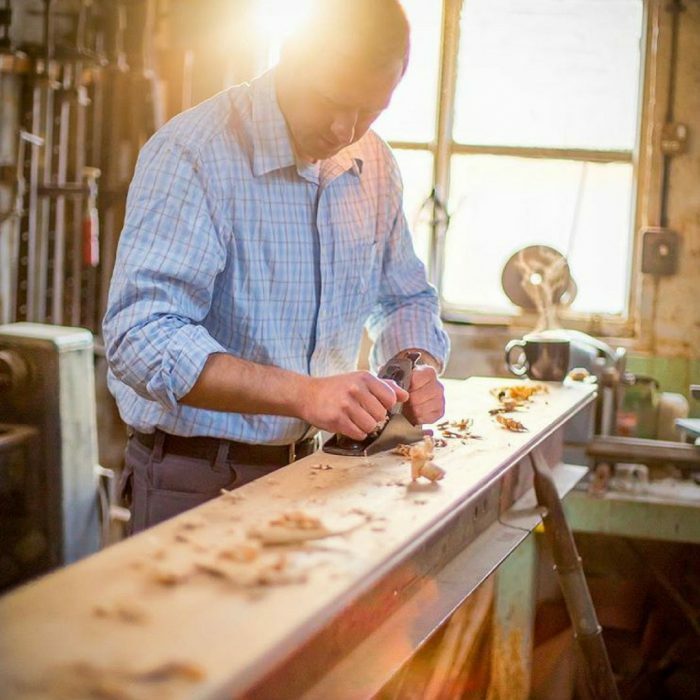 These special tools have been handed down through Generations of Charles Lowe craftsmen. 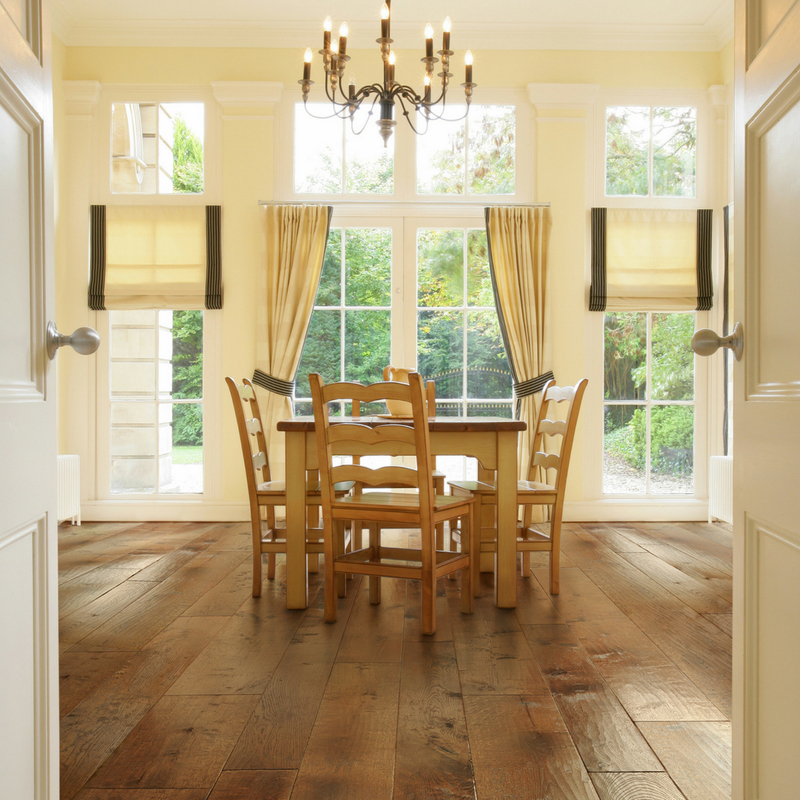 With a Charles Lowe & Sons timber flooring you don’t get the gaps and drafts associated with reclaimed flooring. The timber boards are fully compatible with modern comforts like under-flooring heating. About Charles Lowe & Sons. 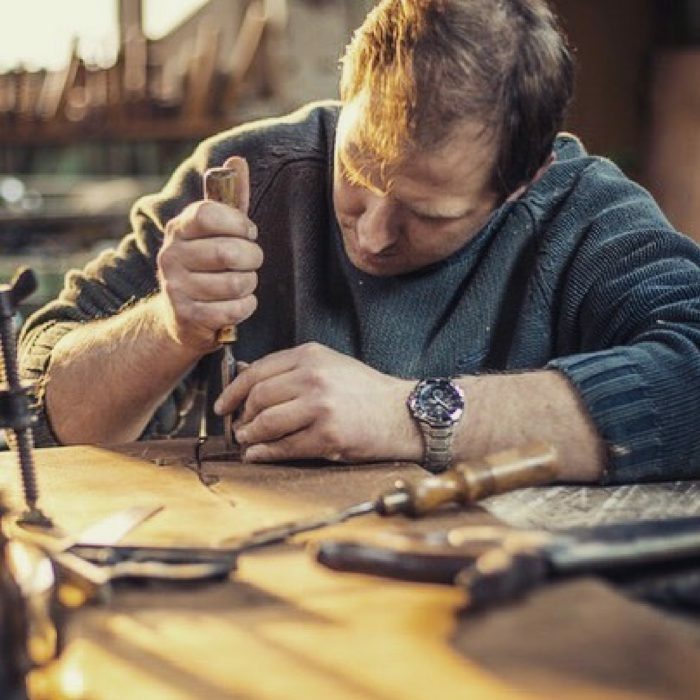 Charles Lowe and Sons is a family business with a long history of cabinet making, furniture restoration and carpentry. Today the family produce beautiful timber flooring in their Loughborough workshop. The craftsmen refine each timber board by hand to reproduce the look and feel of beautifully aged vintage boards. These skills have been passed down from father to son over the generations.